London-based luxury comms agency Bacchus has made its overseas debut, opening an office in New York, PRWeek can reveal. Bacchus Agency has opened doors in New York. Based in Soho, Bacchus Agency New York is led by US director Cara Chapman and operates with a five-strong team. 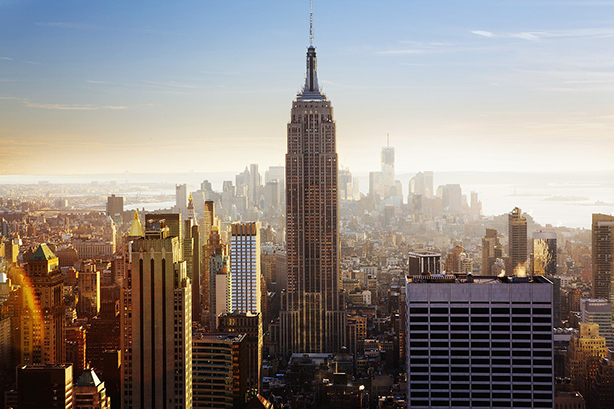 Its clients in New York include Eurostar, New York’s William Vale Hotel, Champalimaud and French hospitality group Evok. Chapman was previously a publicist at New York-based NJFPR, where her clients included major hotels and resorts in New York, London and elsewhere. Before that, she worked at Perowne Charles Communications as an account director. Chapman had a stint at Bacchus as an account manager earlier in her career. Bacchus said the New York opening is the "first phase" of its international expansion "in response to client demand". Founded by Charlotte Lurot and Anouschka Menzies, Bacchus specialises in brand development, brand imaging and identity, creative, regional and global campaigns, content creation, communications and marketing, creative production, strategic partnerships and influencer relations. Menzies said: "At Bacchus we craft digitally forward communications strategies to build brands, influence consumer choice, generate conversation and accelerate commercial growth. We believe in guiding brands through the increasing fragmentation of audience and channels, to focus the international spotlight, to stimulate meaningful conversation and to generate legacy."